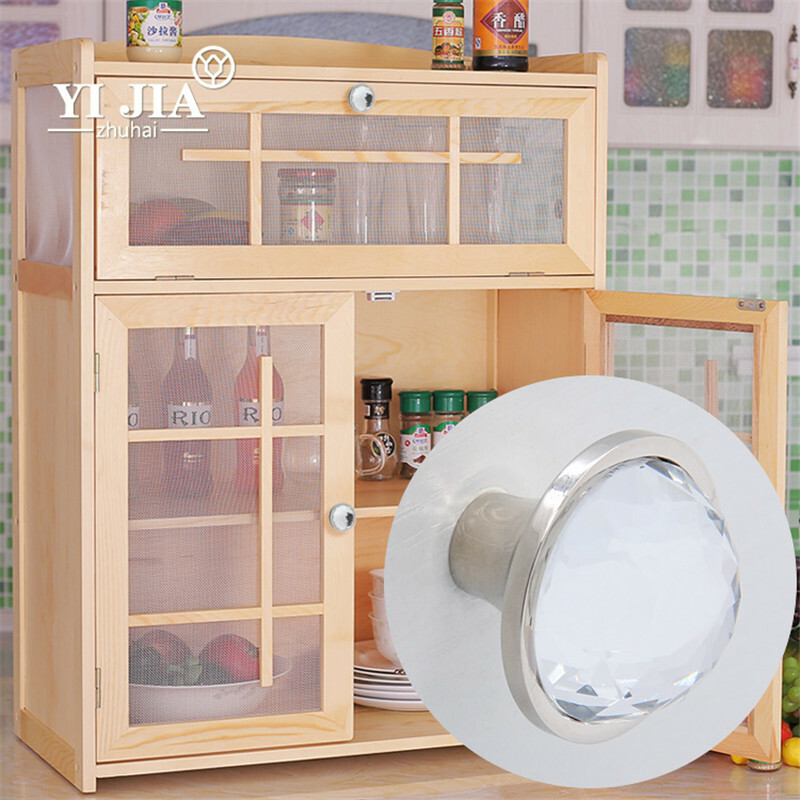 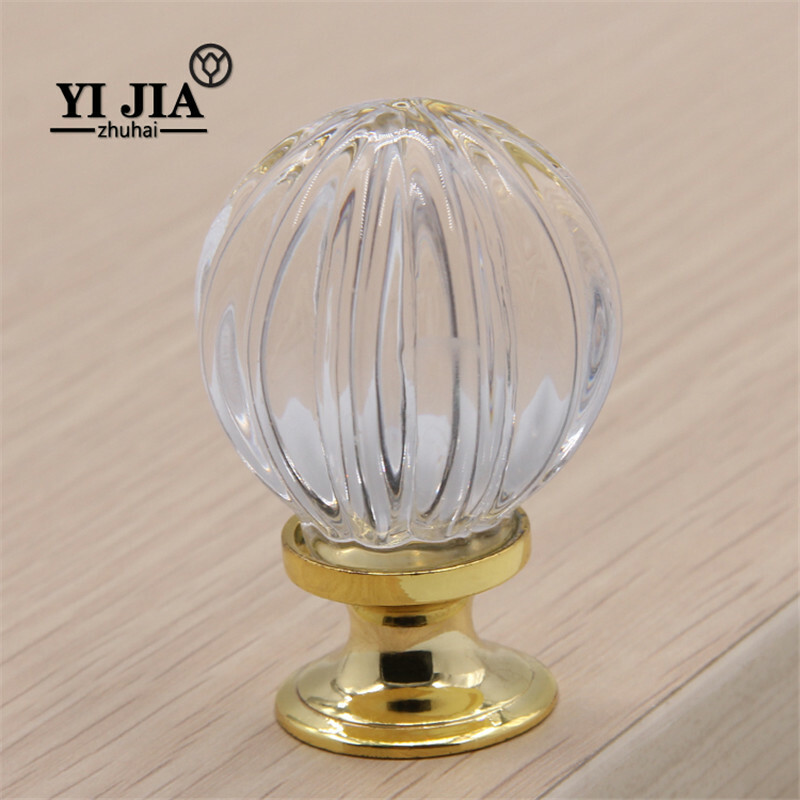 Established in 1999,ZhuHai YiJia Crystal Co., ltd.is mainly engaged in the design,development,production and sale of crystal knobs & handles. 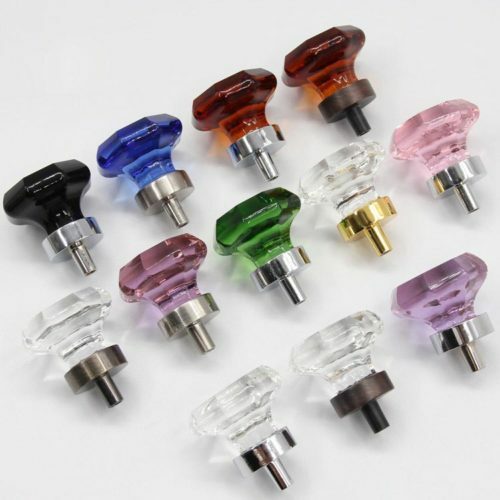 The company is very experienced in melting, molding,post forming and cool working. 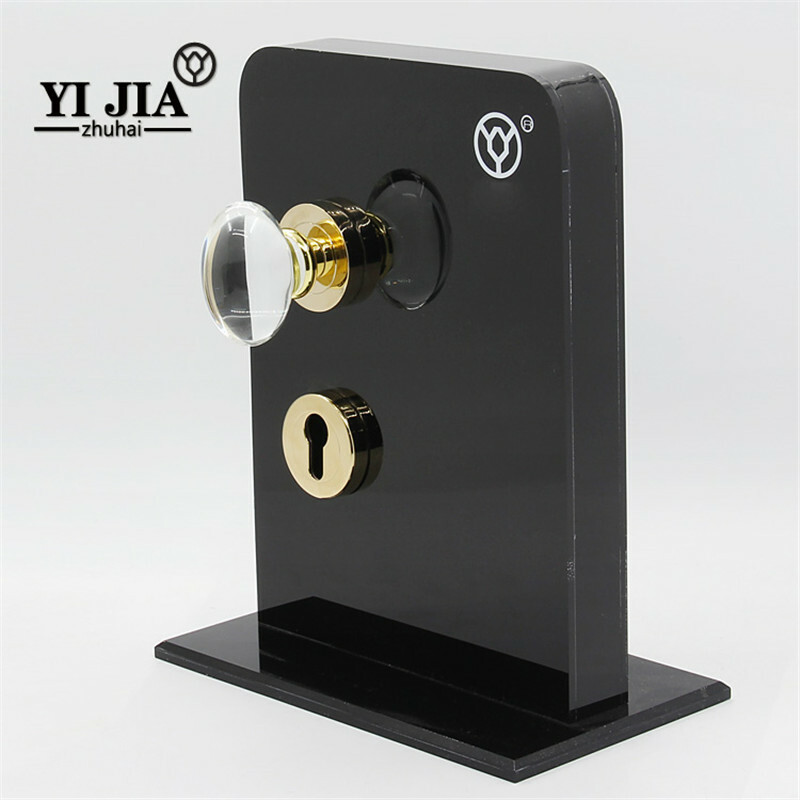 The company has formed the advantages of Innovation, Global Sale, Quality and Cost and established its strong status in the field. 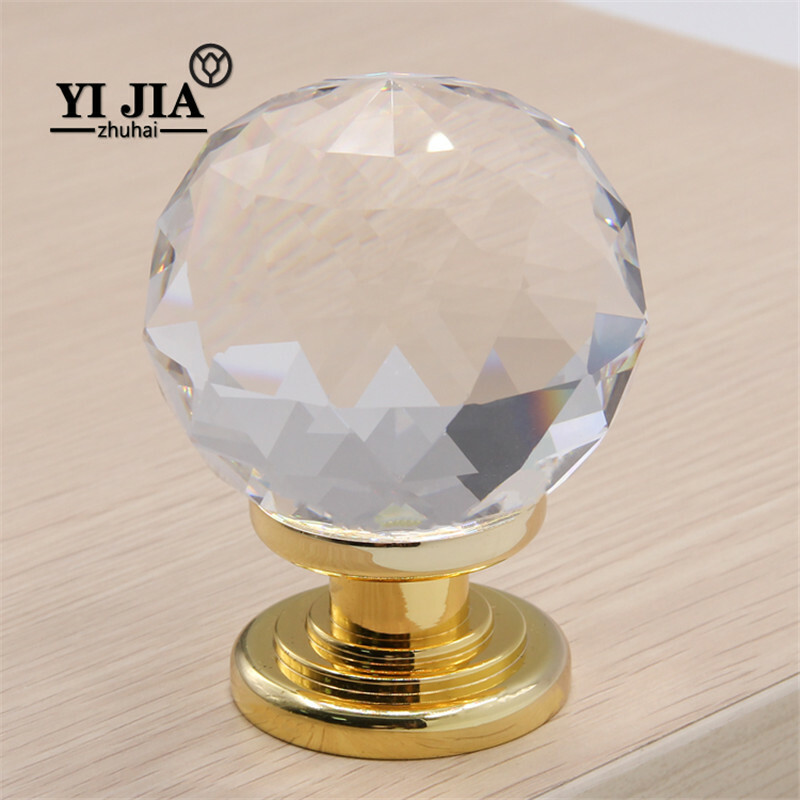 Crystal knob for a variety of cabinets, wardrobe, dresser, crystal knob shape small, will give you a very comfortable touch, crystal glass material so that your eyes light up, let your furniture European style, is the pursuit of fashion, perfect Indispensable part. 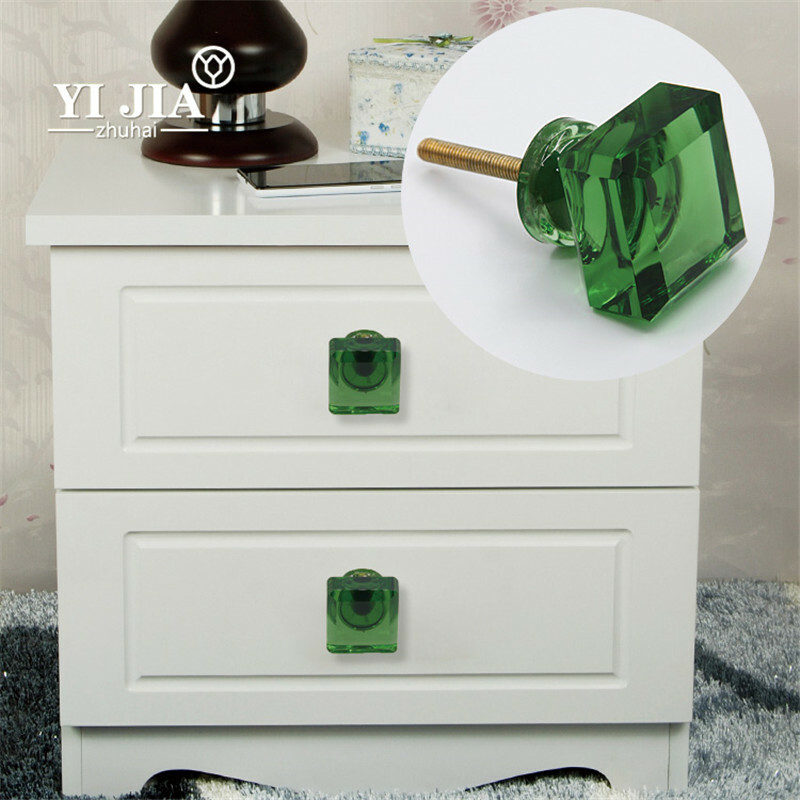 18 years of expertise to do crystal handle, so that our manufacturing technology more and more superb. 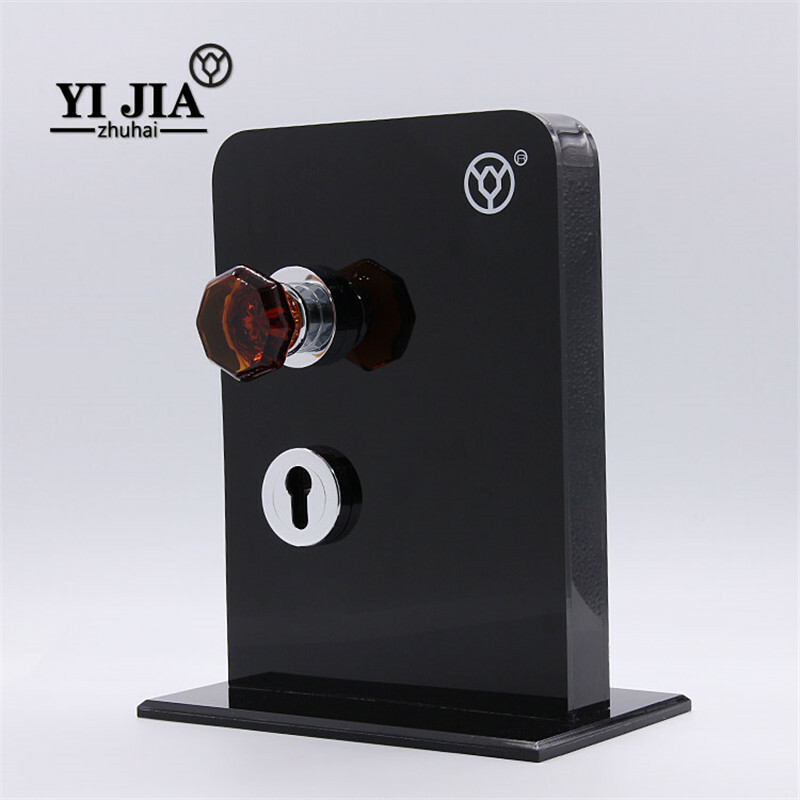 So that each guest has a good product experience, we have been the same pursuit. 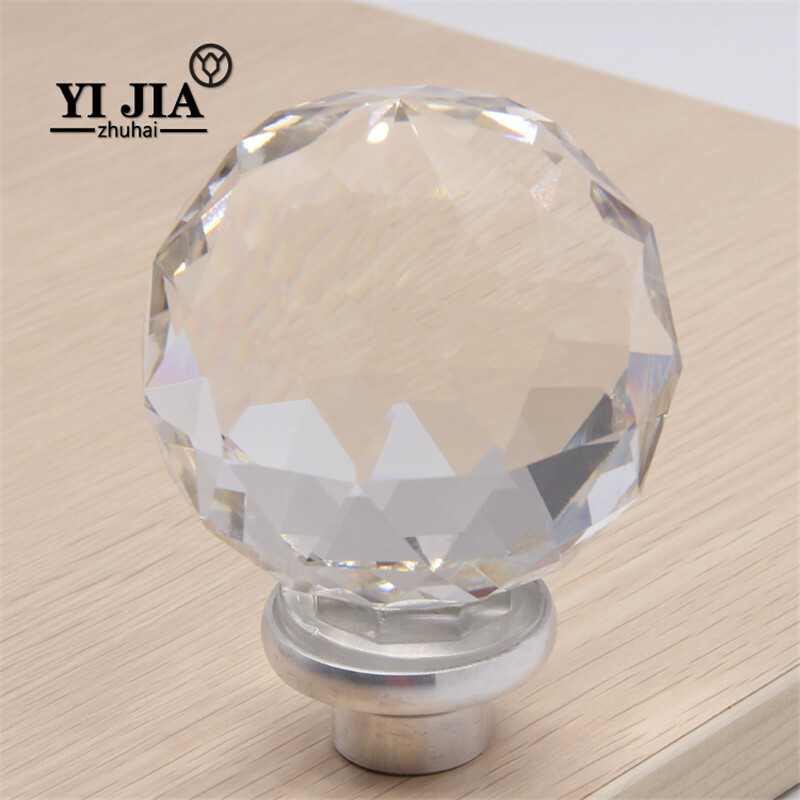 Crystal door handle to bring us not only the visual gorgeous enjoyment, but also represents the perfect pursuit of quality of life. 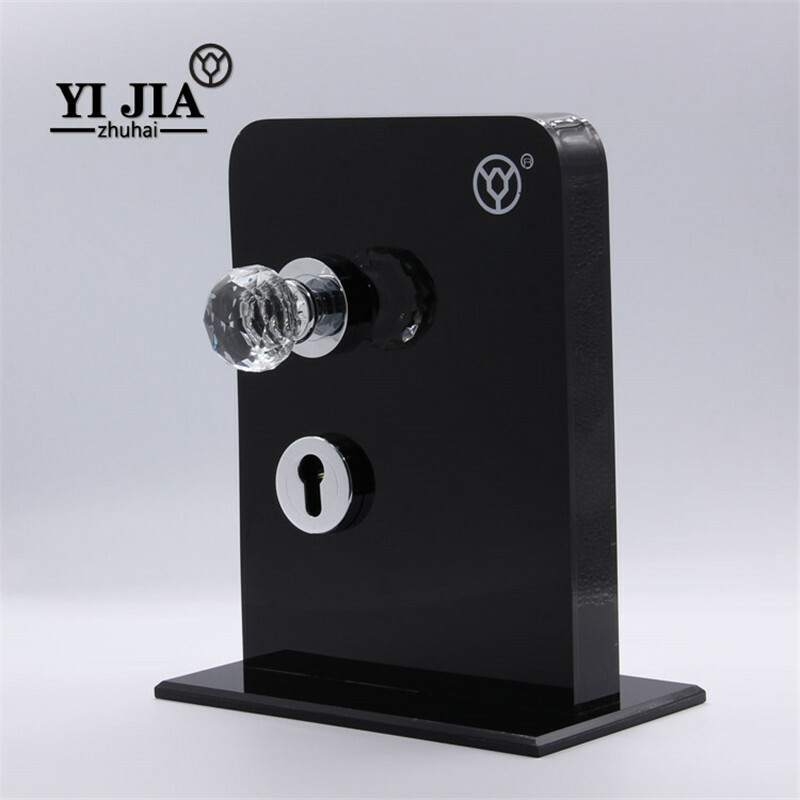 We are always ready for you to choose your favorite door handle. 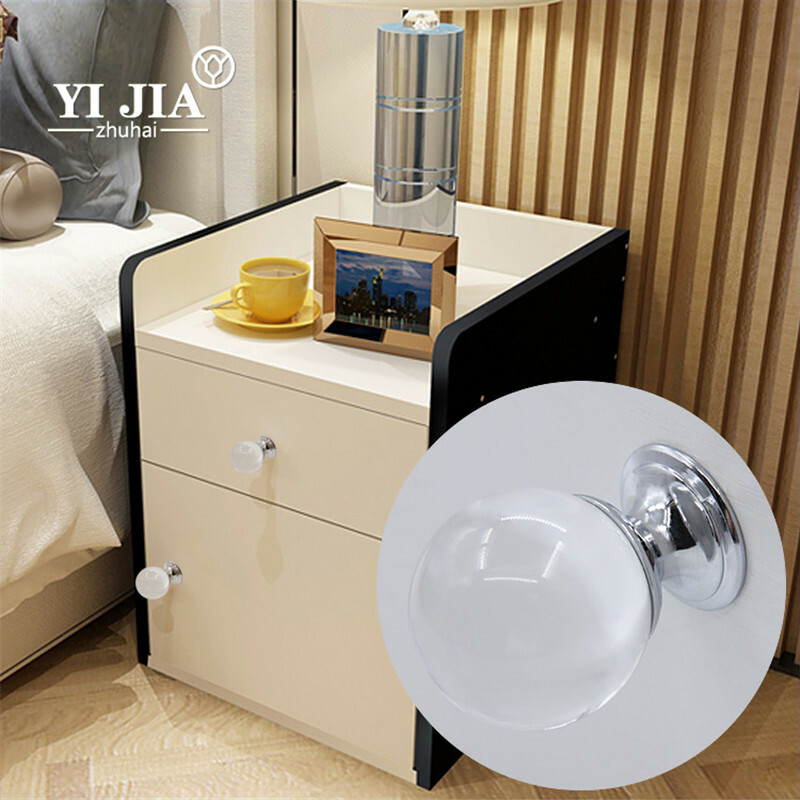 We have a variety of products, there will be one of you like. 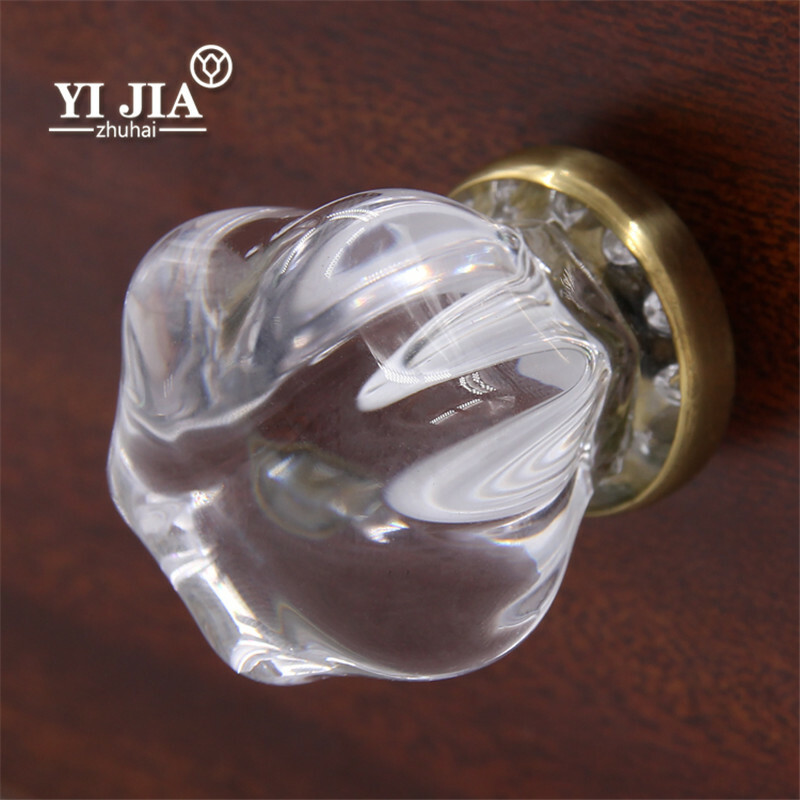 Door handle mainly to metal-based, this advantage is not easy to break. 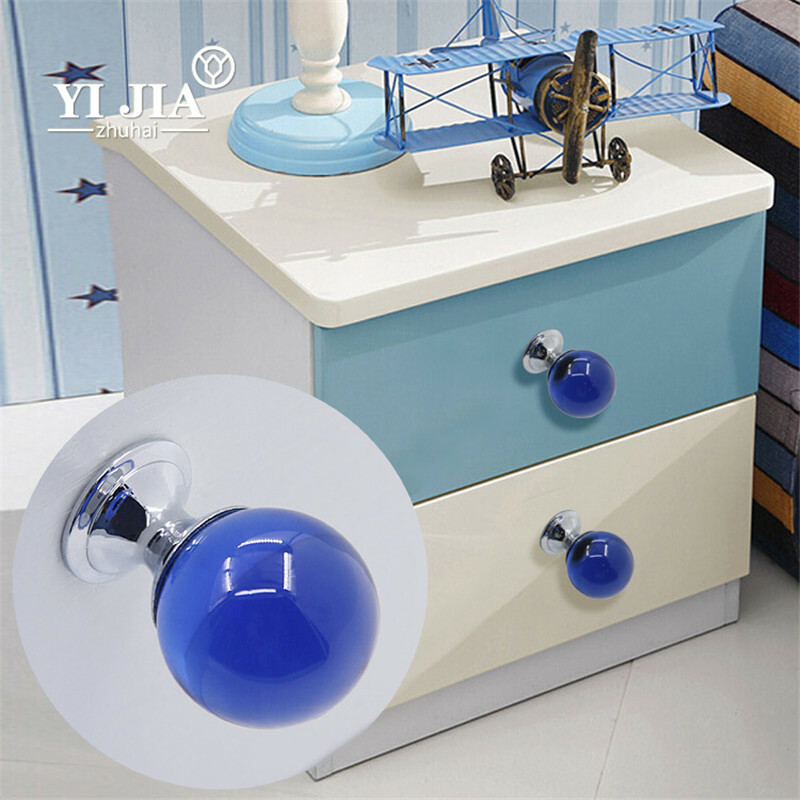 There is never a constant argument here, you can find the type of door handle: retro cold type, fashionable, of course, there are simple small fresh. 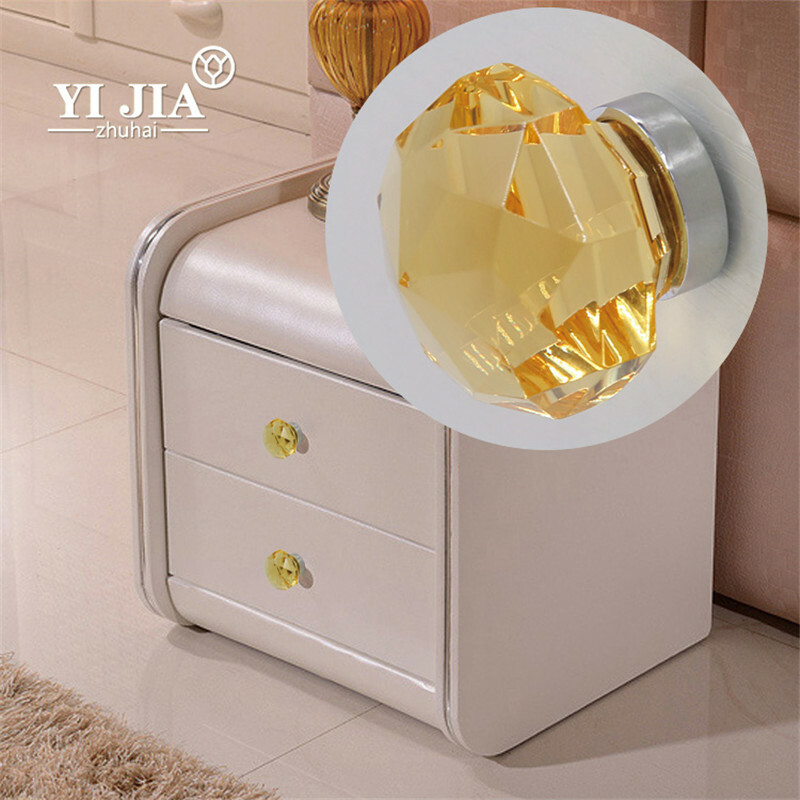 Let your door handle with you have a wonderful encounter, the results will always be what you expect. 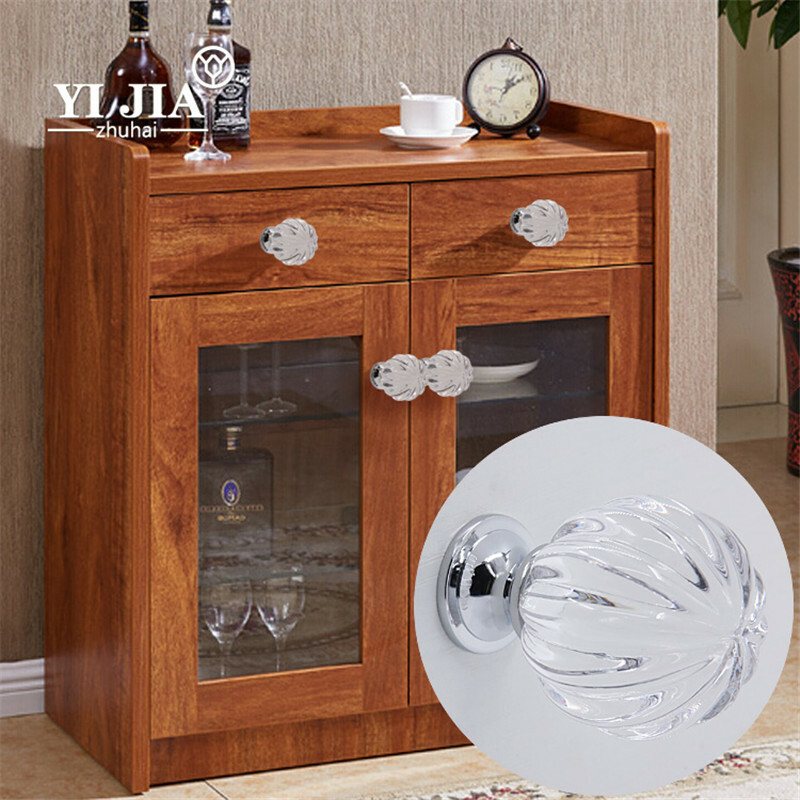 Bring you the latest and most popular furniture and hardware accessories. 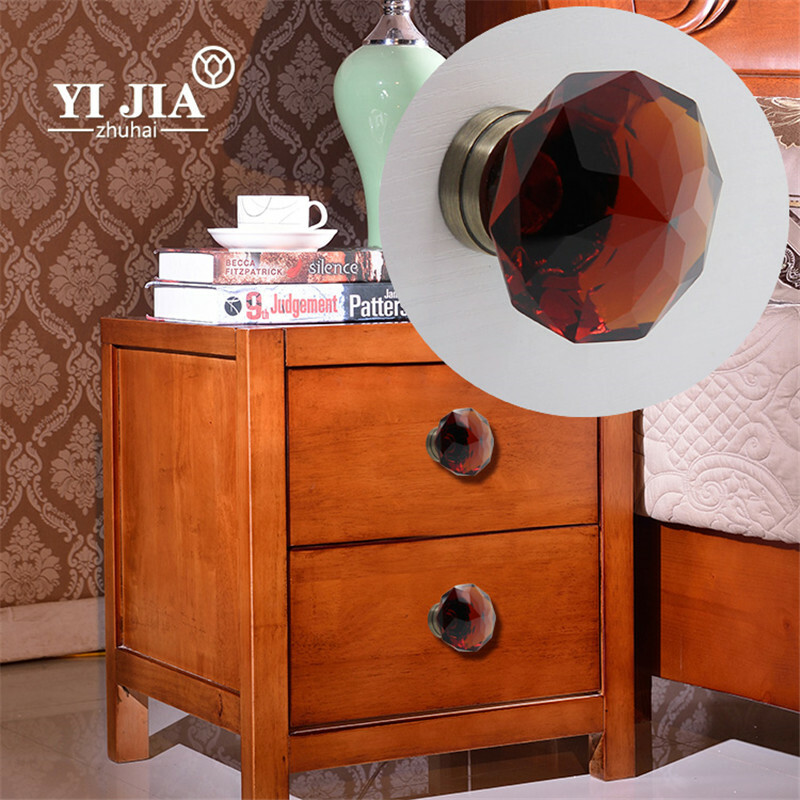 Like the pursuit of fashion ，you must not miss. 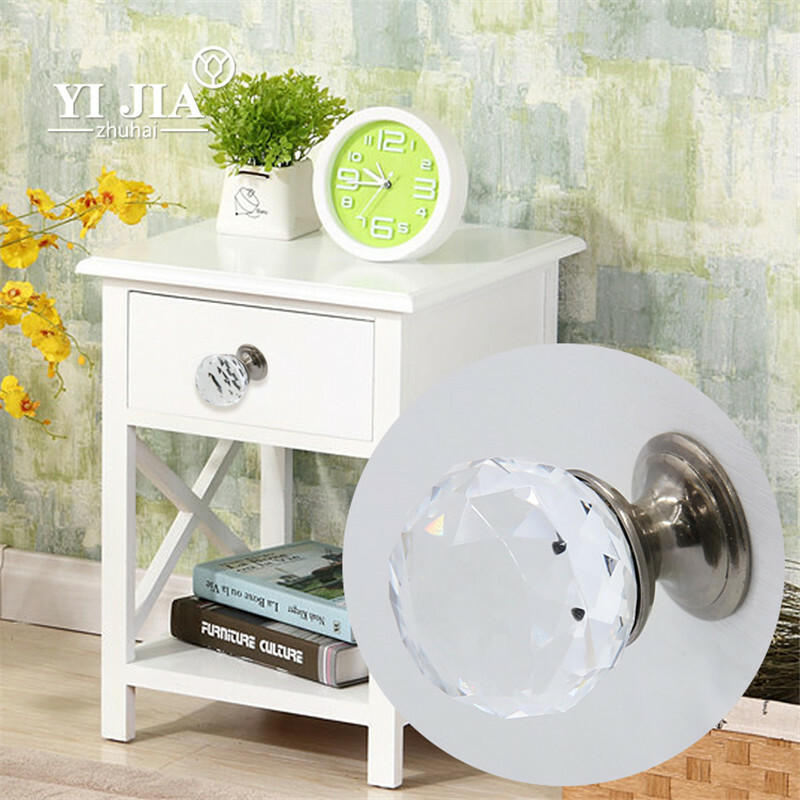 We are committed to to provide the best quality products, to help customers save the most money, to bring customers the latest home hardware industry, the latest developments and company development direction. 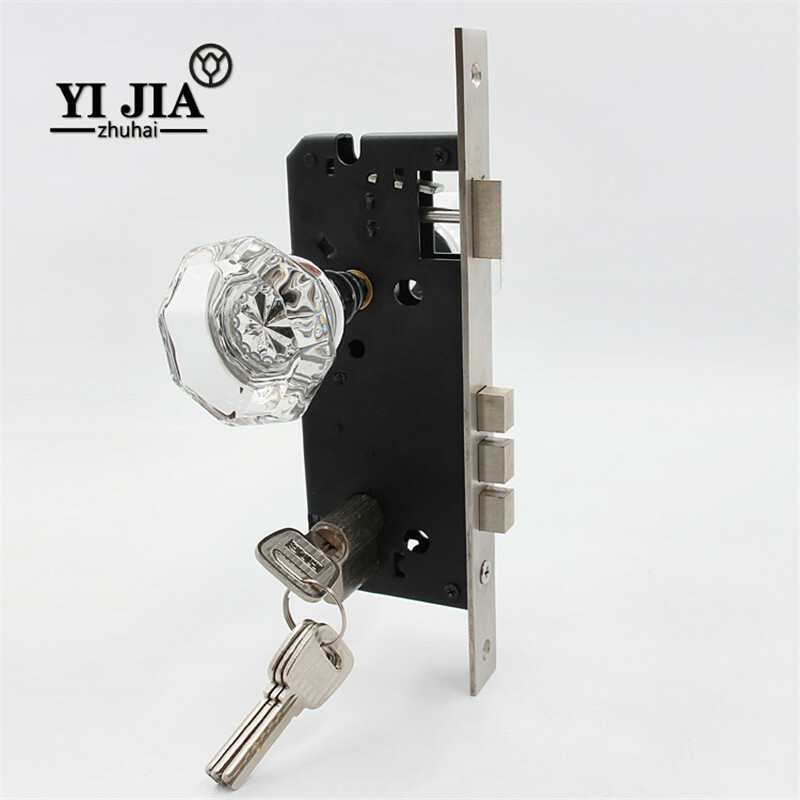 So that customers master crystal handle and door locks more information, so as to make a wise purchase decision.